The band is selling leftover eggs at the cost of $1 per dozen. You will need to provide your own egg carton. If you are interested in purchasing eggs, contact Hope at concessions@carlislehighschoolband.org to make arrangements. 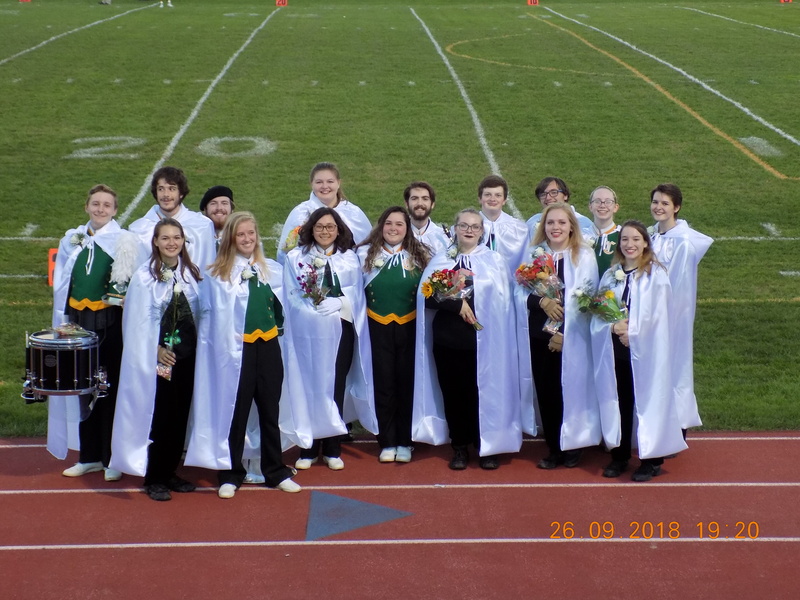 More pictures have been added to our Senior Night photo album! Click here to view all band photo albums. 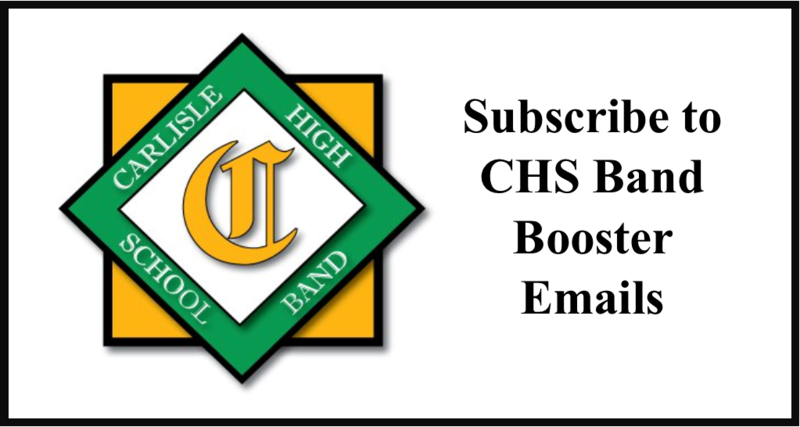 If you enjoy taking pictures and would like to help out by taking pictures of our band students and of performances, send an email to media@carlislehighschoolband.org. Helping at a car show is an easy and fun way to help support the band and our band students! The car show start tomorrow, and we still have several openings for Saturday as well as many open spots for Sunday! Please consider working a shift. Friends, parents, and alumni are all welcome to come out and help! Click here for signups and car show information. 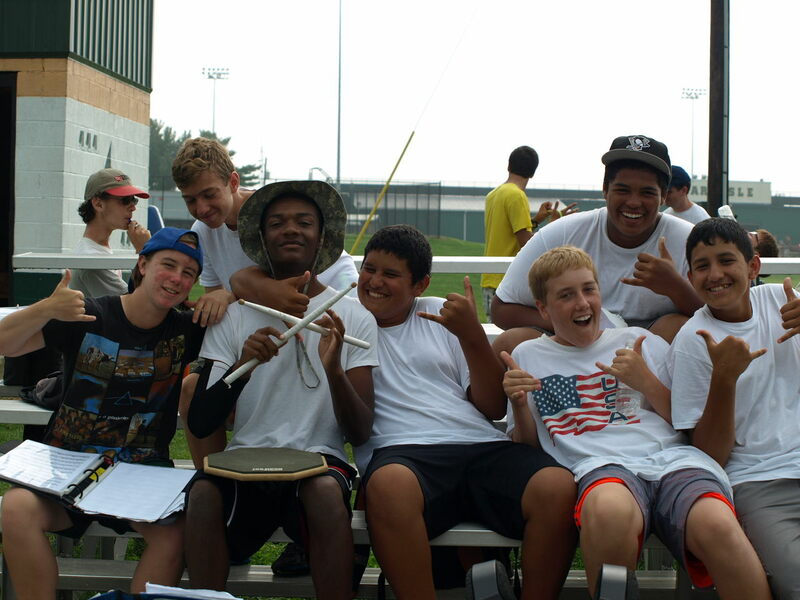 The rehearsal tonight, June 21 from 6 PM- 9 PM, is only for percussion. This is a change to the original schedule. Sorry for any confusion! 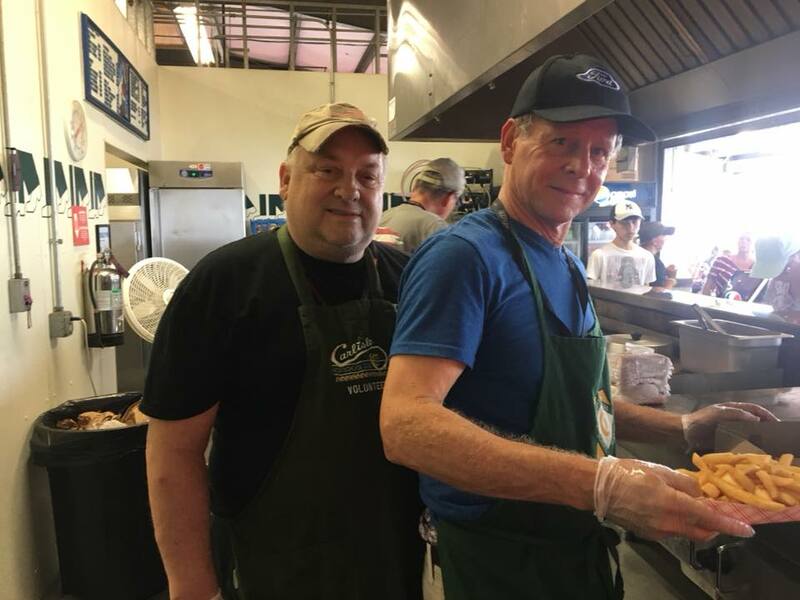 For all of the graduating seniors, a new scholarship is available in memory of Jason Smith who graduated from Carlisle High School in 2009 and passed away this year in January. The Jason Smith Memorial Scholarship is for students who have “demonstrated the connection between music and kindness in a meaningful way” and must be used towards music education or equipment. Read the article on Cumberlink for more information, or contact Pat LaMarche of the Charles Bruce Foundation. Chaperones are needed for the remaining competitions of the indoor percussion season. 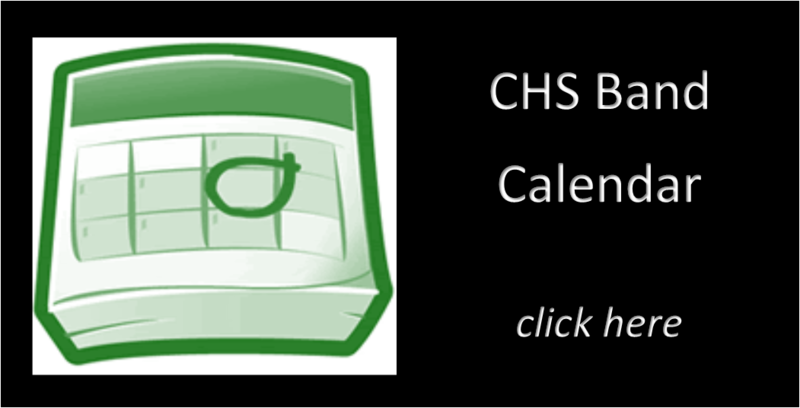 Visit the Indoor Percussion Competition Schedule page to view these dates. To volunteer to help, contact Tina Mcllhenny at 717-350-0624. The Indoor Color Guard will be holding a week long fundraiser from Feb 5th through Feb 11 at Marcello’s restaurant. Please see the attached flyer. You will have to mention you are there to support the color guard team and they will give us 10% of all purchases for the whole week from both the restaurant and the pizzeria. We appreciate all your support in our fundraising for our Atlantic Coast Championship trip to Wildwood! The Christmas parade will be held this Friday, December 1. The school will be open from 4-6pm on Friday for instrument pick up or students can stop by after school to get them. Students are dressing in warm clothes – not uniforms. Students are encouraged to wear holiday attire and perhaps lights – maybe avoiding Santa hats since there is only one Santa in the parade…all supporting the “light up the night” theme for the parade. 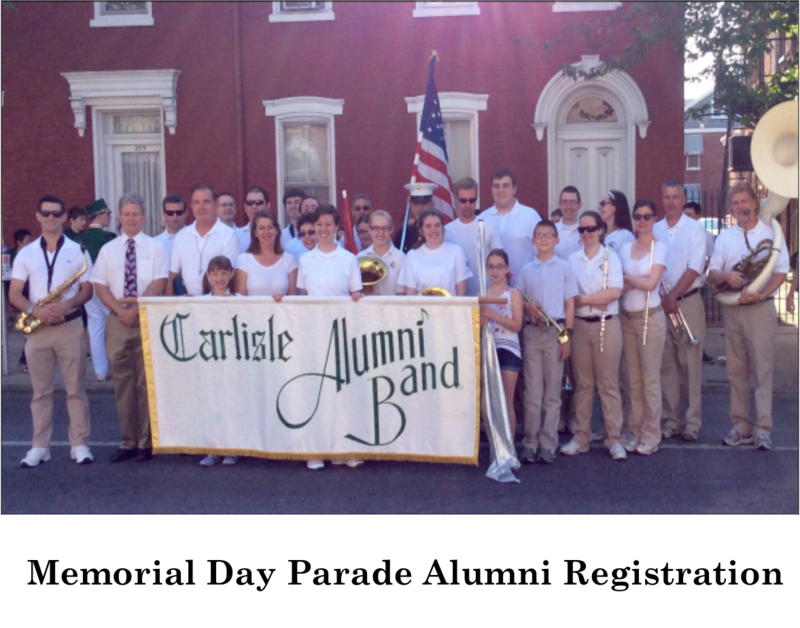 Students are to report to the parade lineup area on East North Street @ 6:15pm – no need to come any earlier. Please bring hand and foot warmers if you have them. 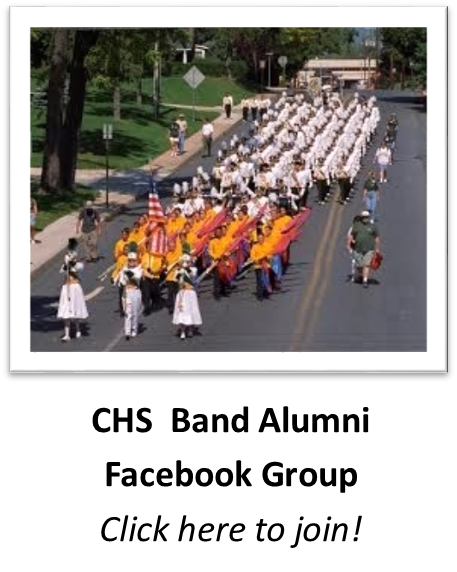 If you have any questions regarding the parade, please let me or Mr. Miksell know. We are still in need of meals for the Fall Banquet. Please sign up as soon as possible, so we know if there will be enough food for everyone. We have the greatest need for Main Dishes, but there are still openings for Salads and Side Dishes as well. Set up for the banquet will begin at 4:00.